We’re talking with Richard Hayes of G & G Granite about home remodeling and just how far homeowners should take their projects. We discuss a recent study that showed that most full kitchen remodels are less likely to get their value returned than “facelifts” where only minor changes are made. 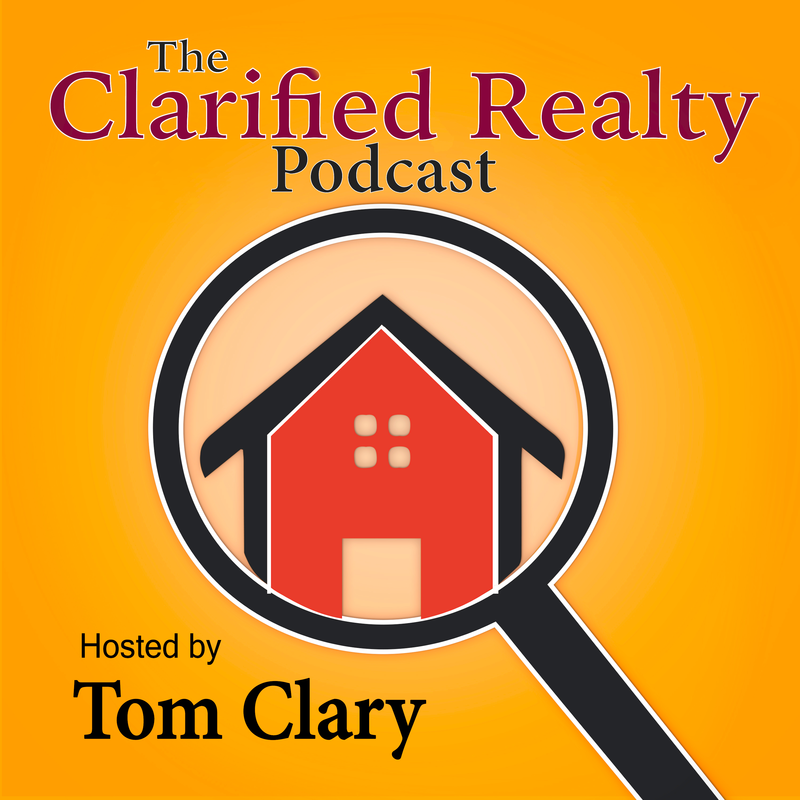 We also discuss the current climate of the kitchen remodeling industry and how the companies advertising on HGTV are dictating the tastes of and potentially spreading disinformation to the general public.